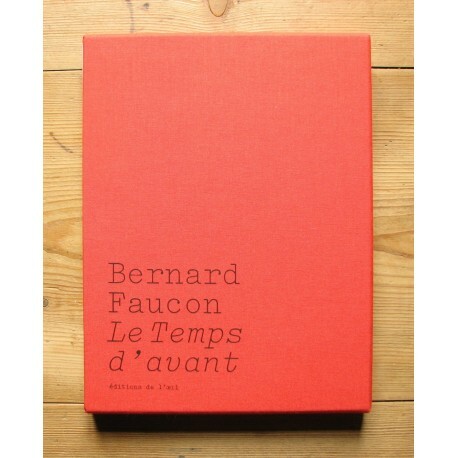 The words followed with the same awkwardness, the same stubbornness, what mattered was to testify, urgently, as if the world had waited for me ... (...) Here, emerged from the depths of time, in their naive and totally vintage lyricism, these illuminations of a small Luberonian pantheist, Catholic, in love! " 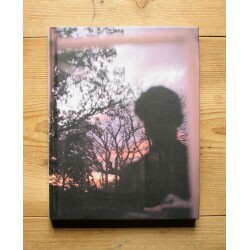 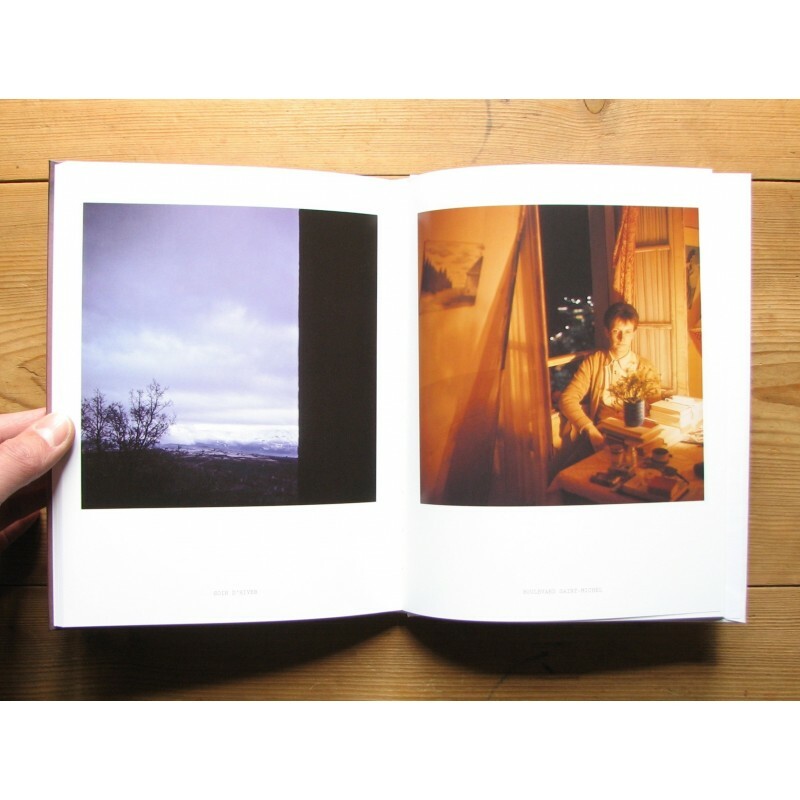 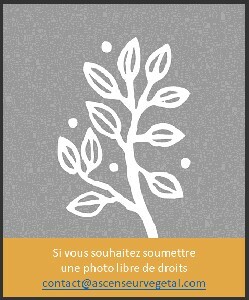 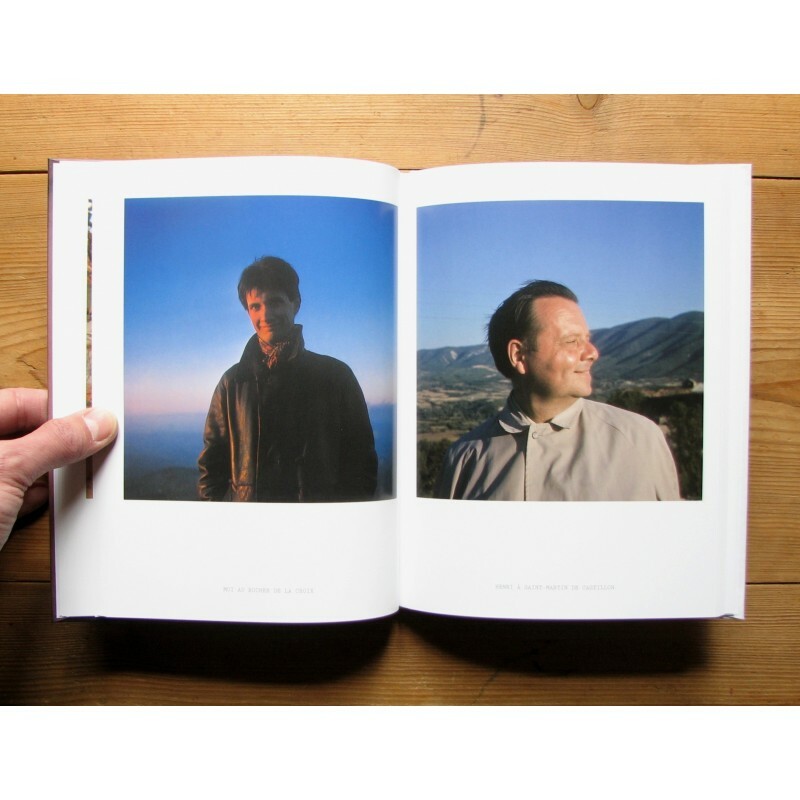 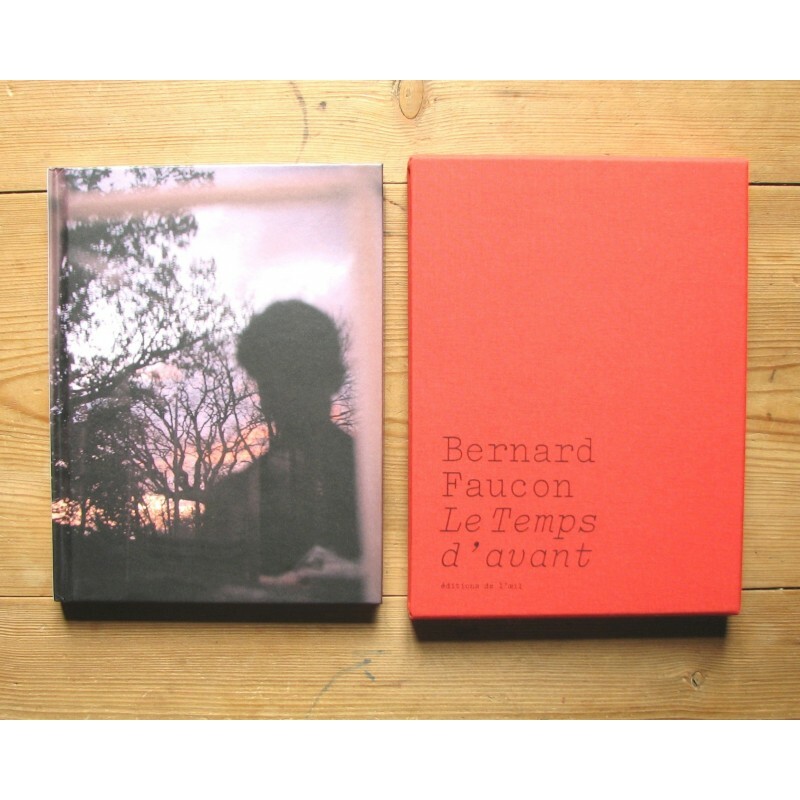 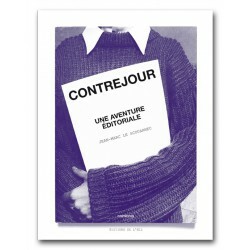 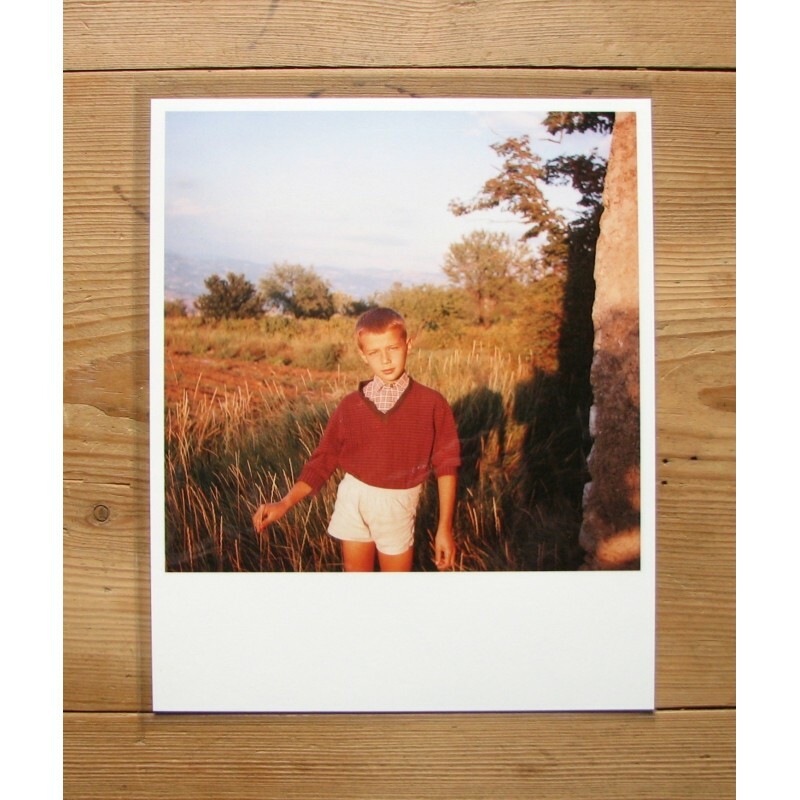 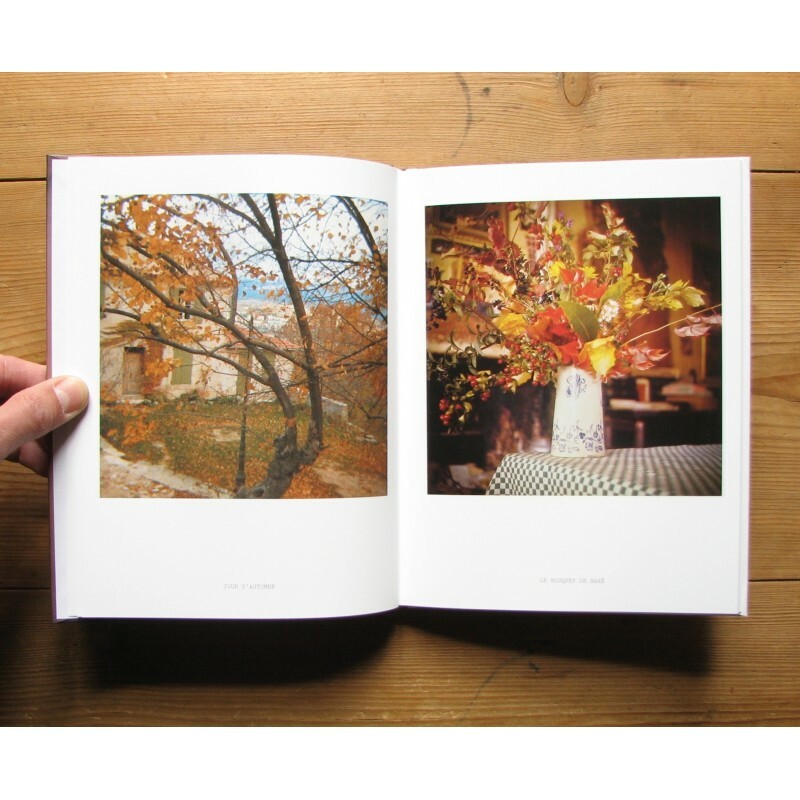 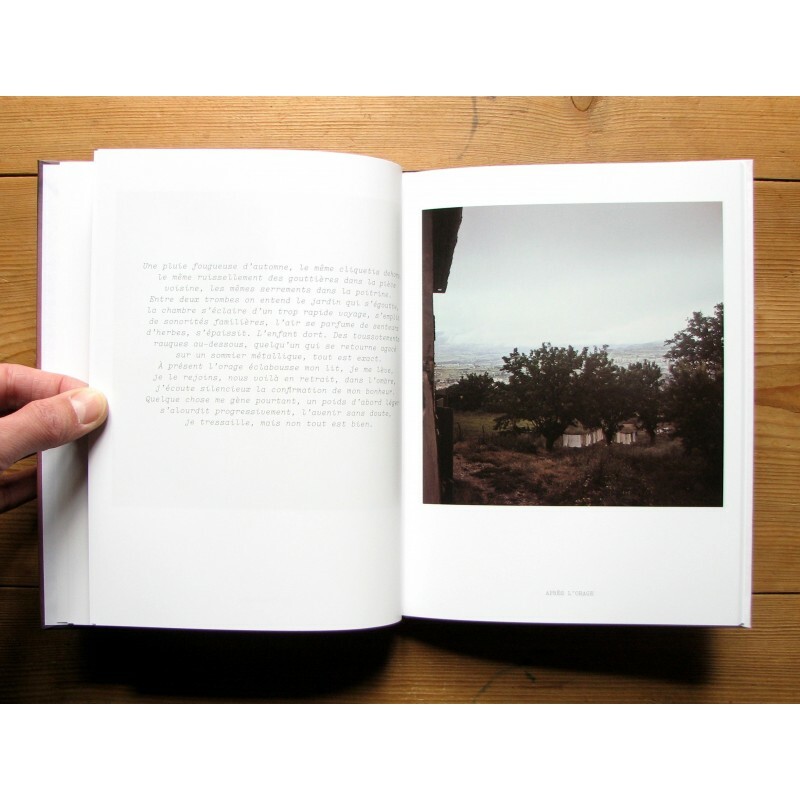 Bernard Faucon's book is offered in a hard slipcase with a 16 x 20 cm print (see photos). 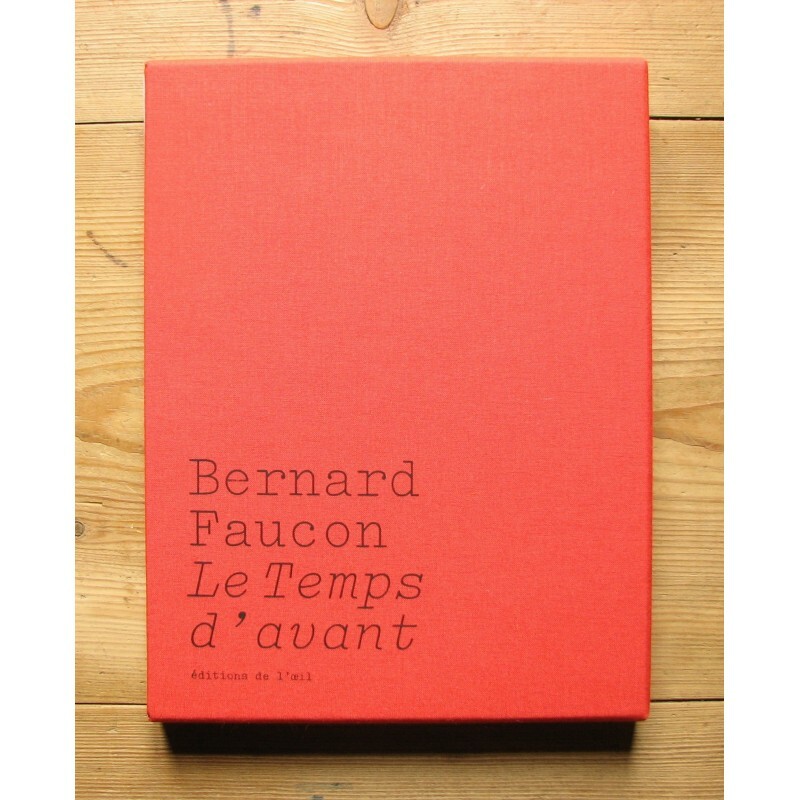  We are also offering the regular edition of this book, without the print (see the "Suggestions" tab); and we have two signed copies for this standard edition.